Shortly after midnight 102 years ago, a 25 year-old Kiwi smeared grease over his entire body and jumped naked from a British Destroyer into the waters of the Aegean Sea. Alone, he swam through the darkness across the Gulf of Saros. 27 hours later a Cutter on patrol in the Mediterranean picked him up, seven miles off the coast of Gallipoli. An hour after that, the Anzacs stormed the beaches. I was pleased to accept an invitation to attend the re-opening of Freyberg Place in central Auckland this evening. 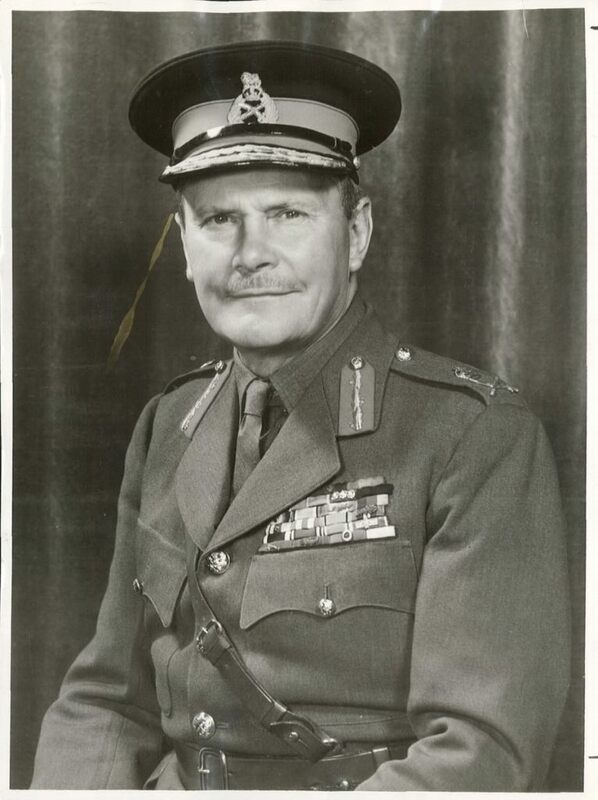 I'm grateful for the opportunity to pay my respects to New Zealand's seventh Governor General: Lieutenant-General Bernard Cyril Freyberg, 1st Baron Freyberg. VC, GCMG, KCB, KBE, DSO.